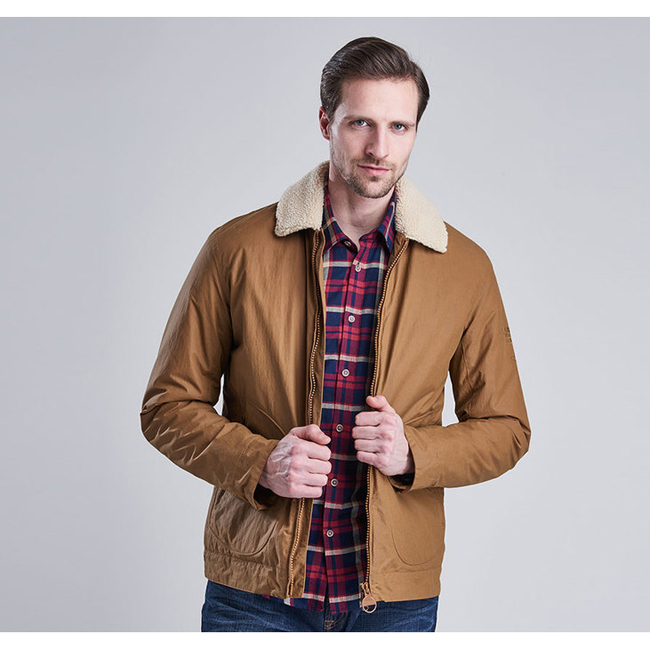 Designed to be both waterproof and warm, this stylish men's jacket is part of Barbour International's Steve McQueen collection. Features include a zip-through front, Berber fleece trims and a quilted inner. Back length: 67.5–75cm | 26.5–29.5"
My everyday jacket to keep out the cold.